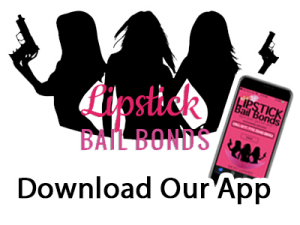 Are you or a loved one locked behind bars in Huntington Beach and looking for bail bonds that’s your ticket out of jail? Then you just found one. 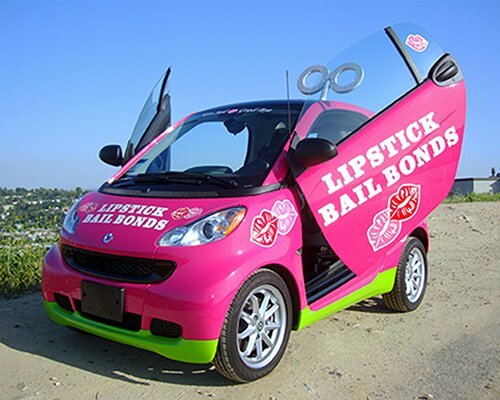 Now that you’ve found reputable bail bonds in Huntington Beach, the end of your time been locked up starts now. 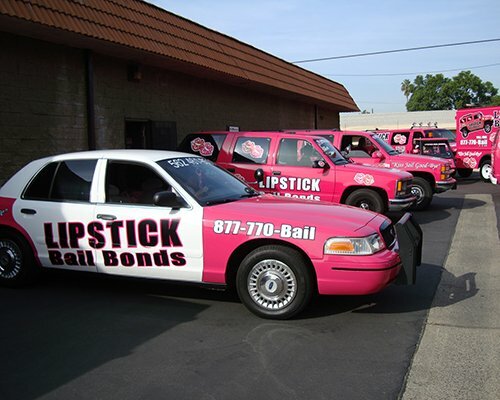 There is more to these bail bonds that ensure getting bail becomes so simple. Find out now, find out here. Call 714-894-7474 or visit our Huntington Beach Office today. Want to get bail and kiss the jail bye? 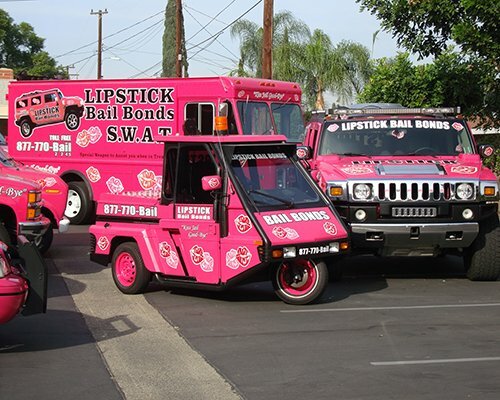 This bail bondsman in Huntington Beach to your rescue. 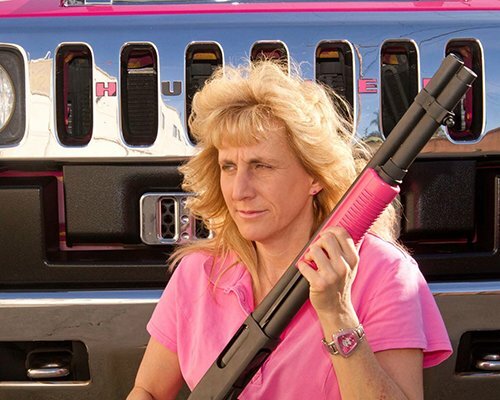 Our bail bondsmen in Huntington Beach promise you more than just bail. These are many reasons to activate the bail bondsman of Huntington Beach to get you out of jail or police custody. For a bail bond in Huntington Beach Call 714-894-7474 sit back and relax because you’re coming home.